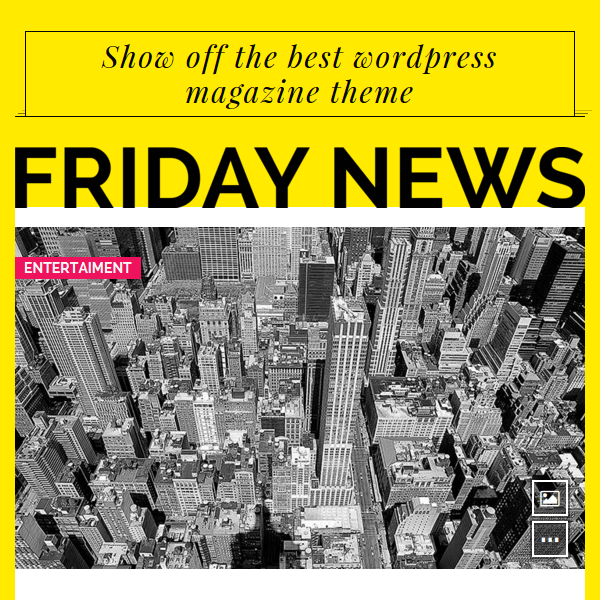 Inframe is a modern layout WordPress theme that is specially designed to build a blogging website. It provides with different features that helps you to design the site as per the requirements and to customize it very easily. 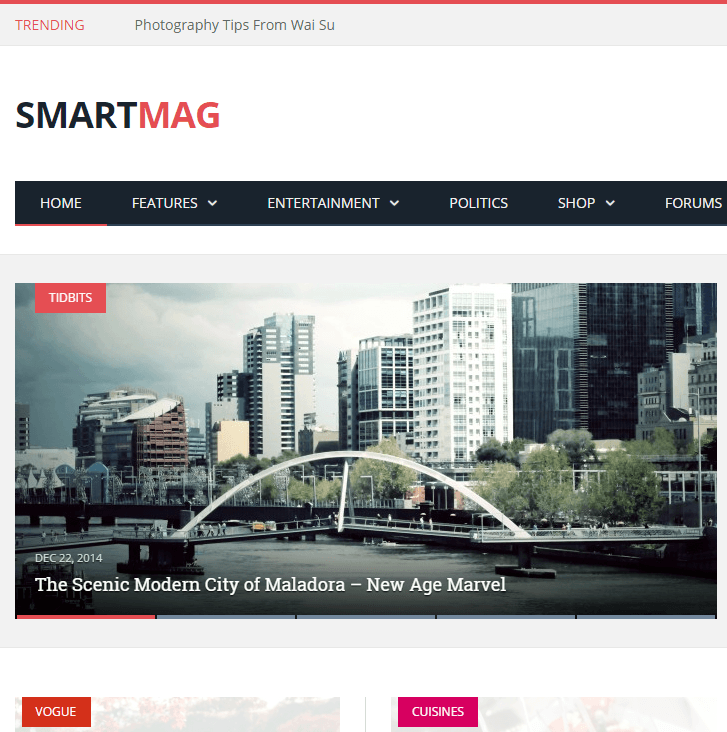 This themes comes with different layouts and one can make the choice for the one that is appropriate for the website. 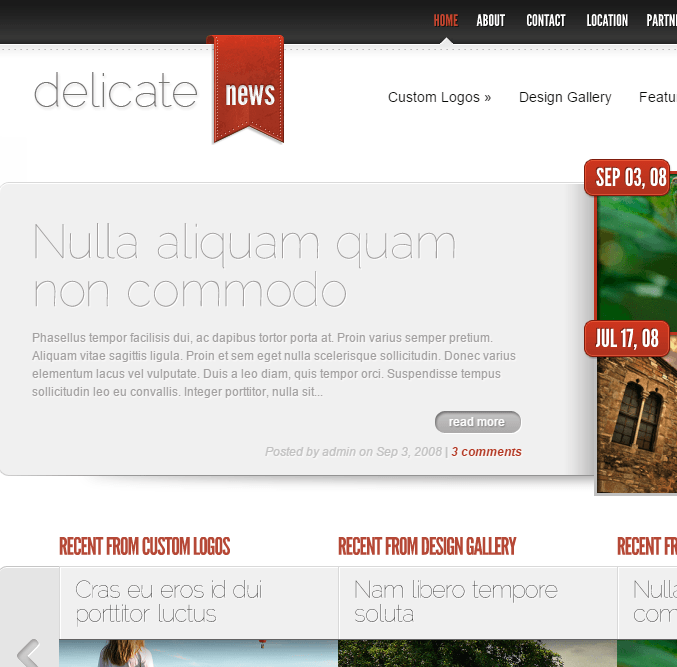 It is 100% responsive theme that works well with all the devices. It provides with modern layouts and designs for the site. It works well with almost all the available browsers. 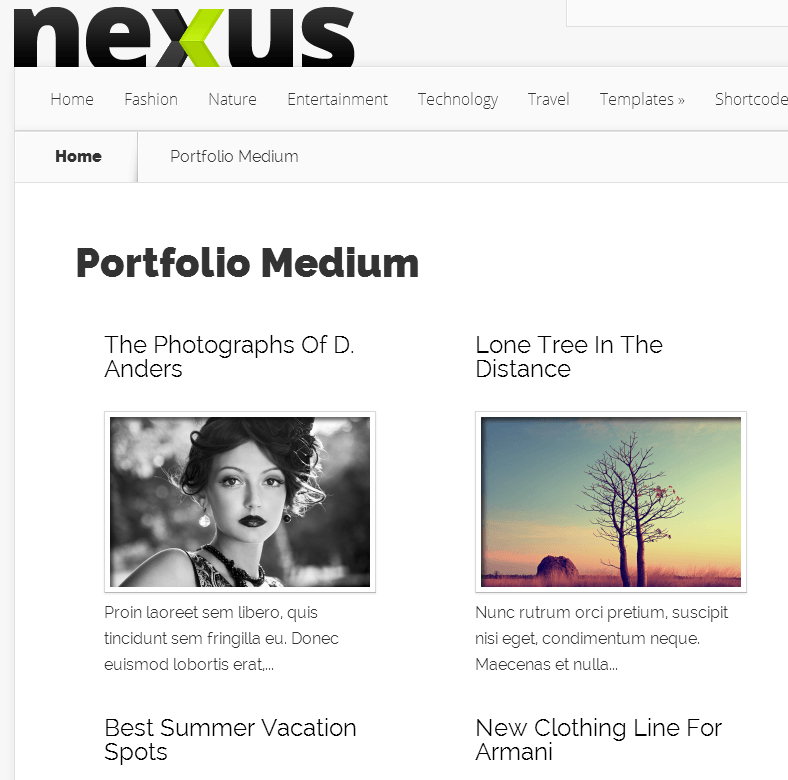 If you are planning to start a personal blog with different layouts then it is best suitable. 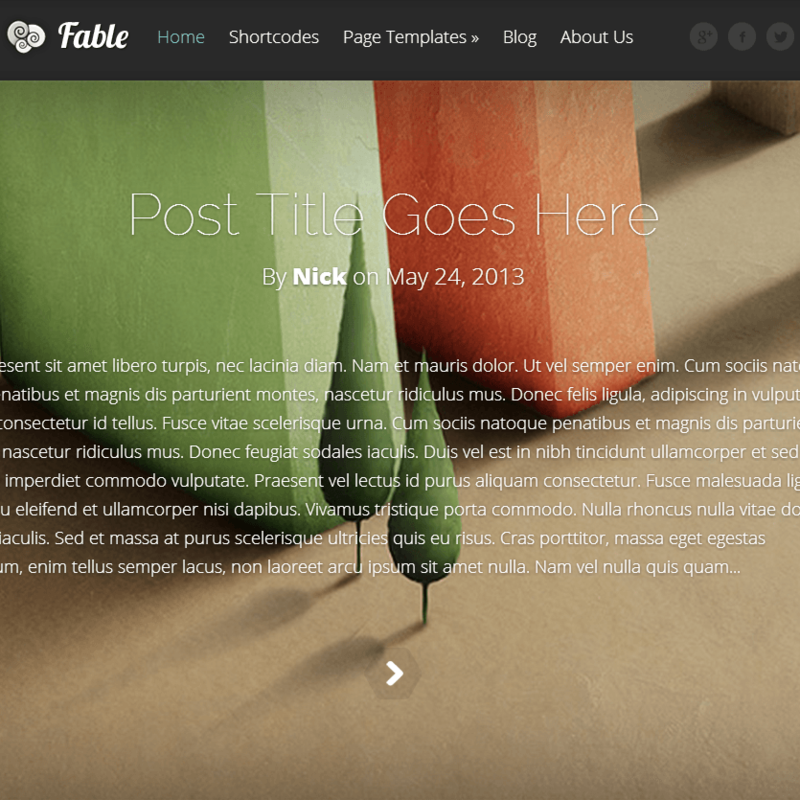 It allows the visitors to easily navigate from one menu to another with a sticky sidebar. It provides with .po .mo files and is translation ready. 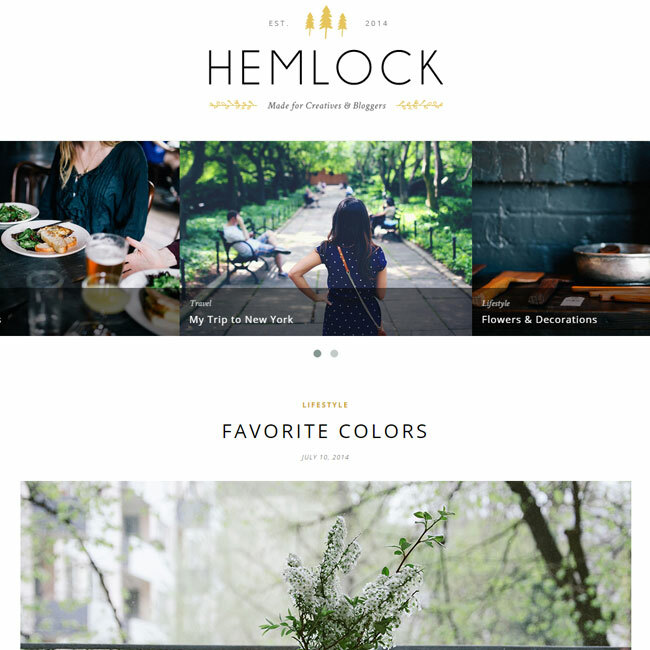 To make an appealing site this theme comes with multiple blog and home page layout combination. 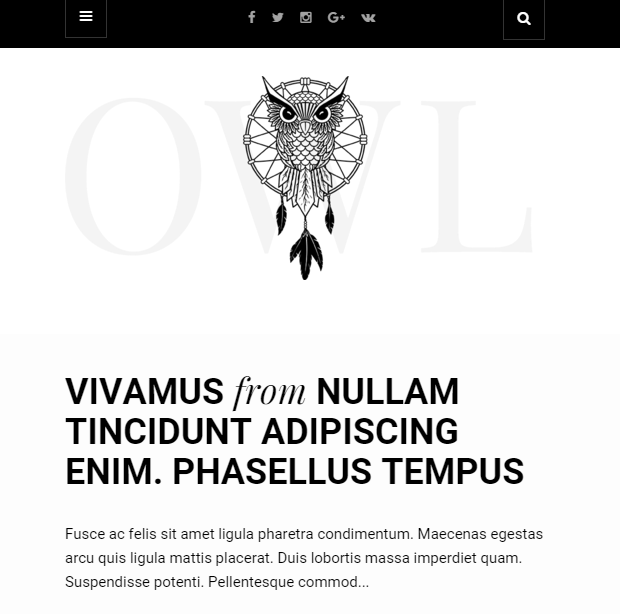 Supports 6 Widget area such as primary sidebar, side-sidebar, full widget footer, 3 column widget footer. The code of this theme is designed by keeping SEO in mind and is compatible with Yoast SEO plugin. In order to improve the performance of the site it supports W3 Total Cache plugin. Inframe couldn’t stand in front of the modern themes. maybe it best for blogging It has better typography but in latest trends only typography is not a criteria to make best website others things also important. Obviously, you can find better themes than this one. So, don’t decide on this one too quickly.